I forgot my log-in password on Dell with Windows 10. Though I could log onto other accounts, I could not download anything without admin account. I didn’t use computer for a long time so that I forgot the password. What’s worse, I don’t have a password reset disk in hand yet. What can I do to reset password on Windows 10. Windows 10 is a highly secure and powerful operating system for your home or office computer whatever, which allows you to set a password to secure your user account. However, what if you forget it and you don’t have a reset disk. You may think is there password cracking program or anything else which would help you to retrieve it. Yes! 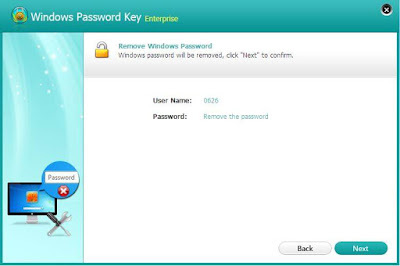 I sincerely introduce Tenorshare Windows Password Key Enterprise, the best Windows 10 password recovery tool to reset lost or forgotten Windows login password. How to Reset your Windows 10 Domain Password with Recovery Tool? Insert a CD/DVD disk or USB flash to the working computer. 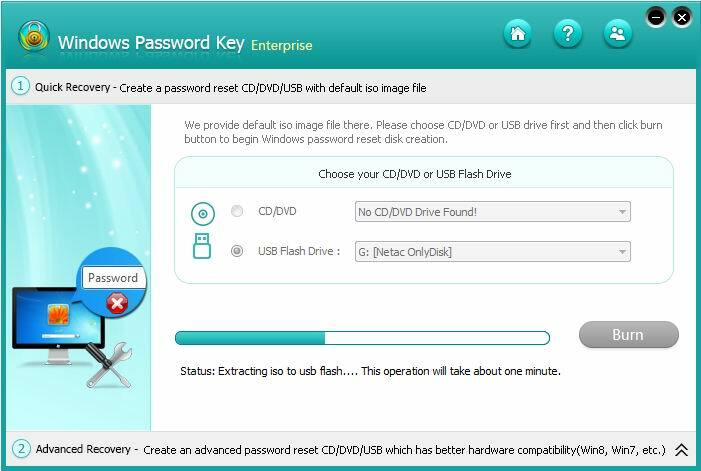 Specify the CD / USB burning drive and click “Burn” start burning an ISO image file to your chosen media. Step2. Insert newly created CD into your protected computer and reboot. At the same time, you are supposed to press “F2” or “Delete” or “F10” to enter and set your BIOS setup. Had your problem with setting BIOS, you could visit BIOS Settings for CD/DVD. Step3. 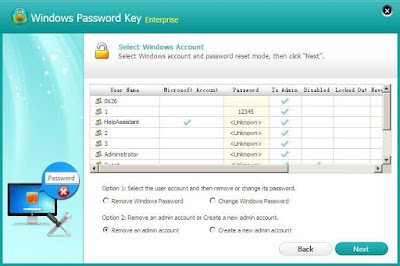 Actually Windows Password Key Enterprise offers 4 options for you to manage Windows password. Here is the detailed guide. Remove Windows Password: Select the user account which you want to remove and click “Remove Windows Password”. Click “Next” to confirm. Then your password will be removed successfully. 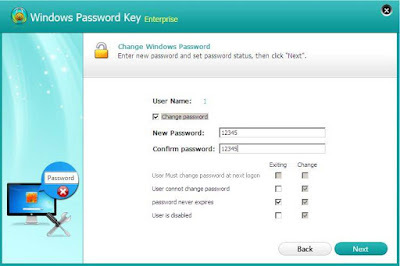 Change Windows Password: Select the user account which you want you change and select “Change Windows Password”. 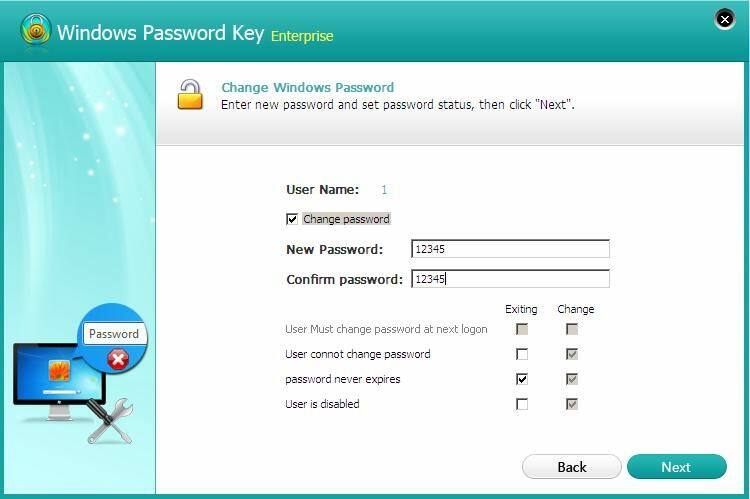 Tick the “Change password” and type new password. Click “Next” and then click “Reboot” to restart your computer with new password. Remove an Admin Account: Select the user account and click “Remove an admin account”. Click “Next” to confirm to remove the admin account. Hen click “Reboot” to restart your computer with the new passwordswo. 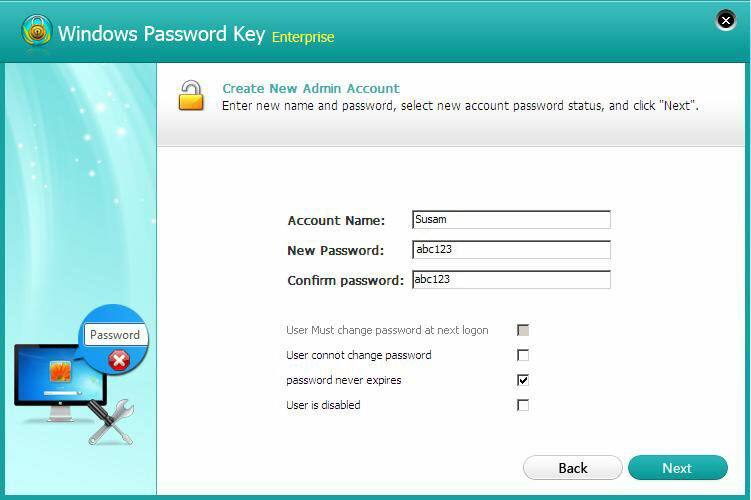 Create a New Admin Account: Click “Create” a new admin account and set up a new account name and password. Then click “Reboot” to reset your computer with new account. Restart your computer with the new password. 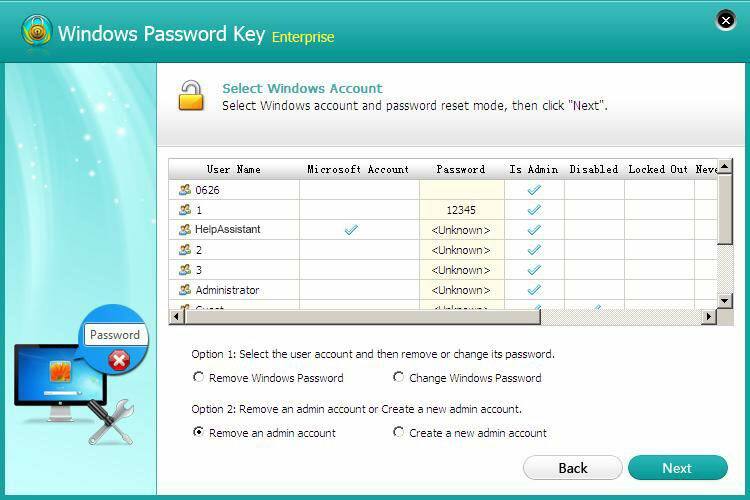 As you can see, it is equipped with 4 options for you to reset Windows 10 password. 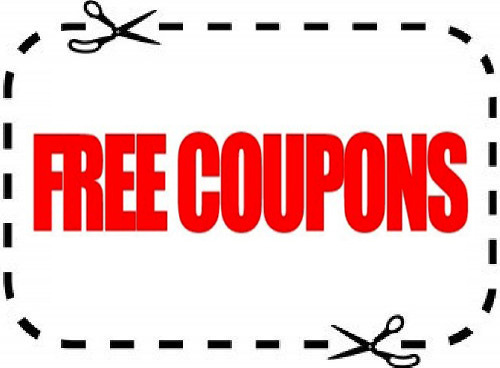 If you have any question, please leave your comments in the comment section.